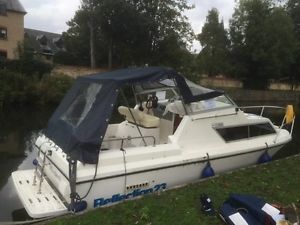 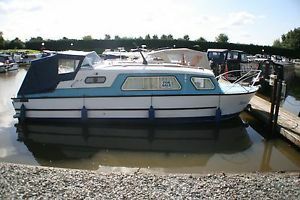 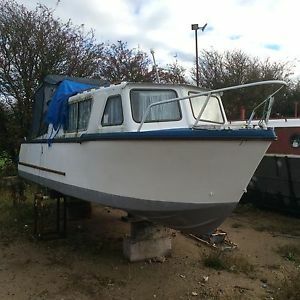 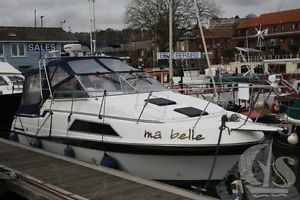 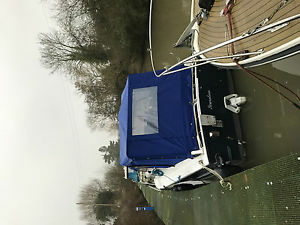 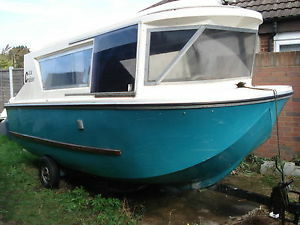 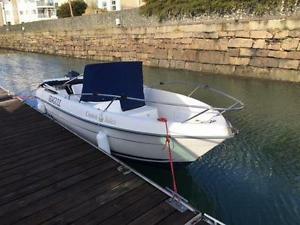 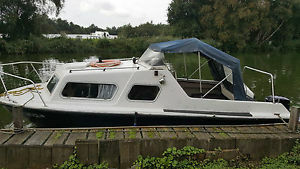 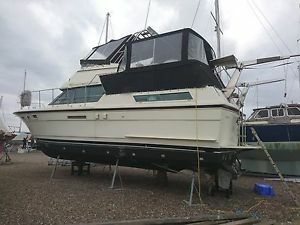 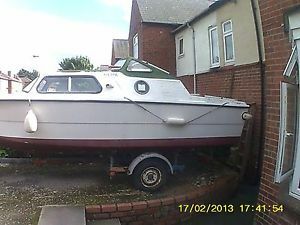 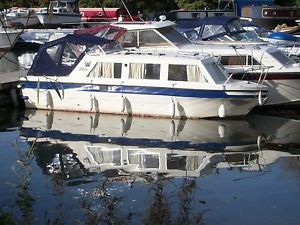 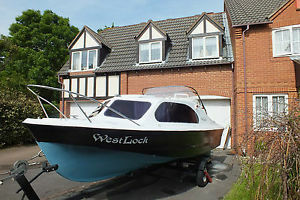 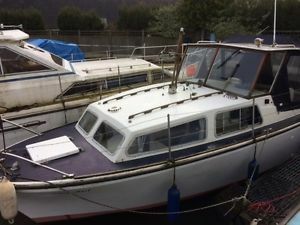 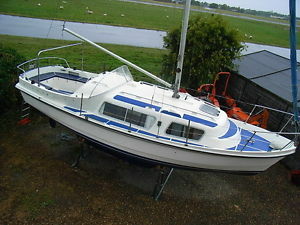 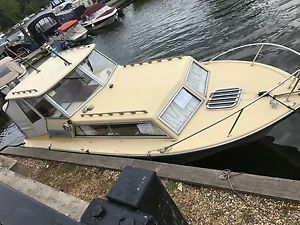 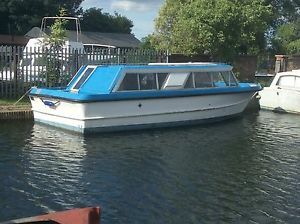 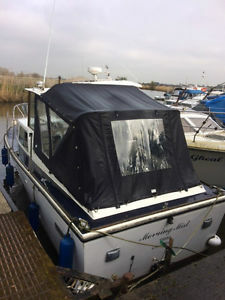 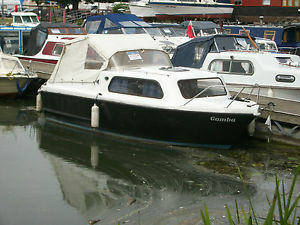 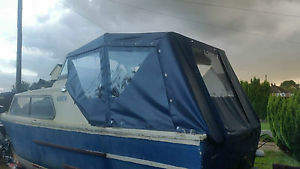 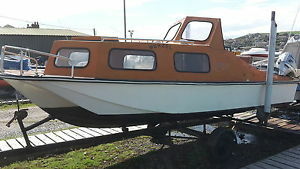 CABIN CRUISER MOTOR SAILER £14999. 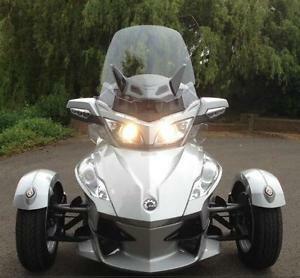 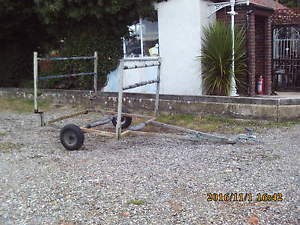 MAY PX OR SWAP MOST THINGS CONSIDERED W.H.Y. 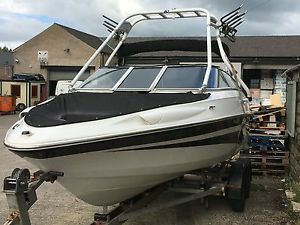 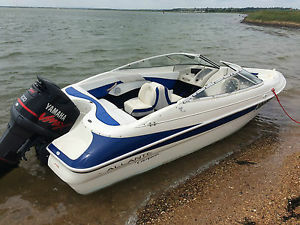 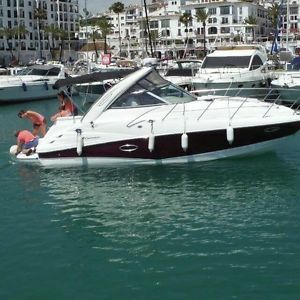 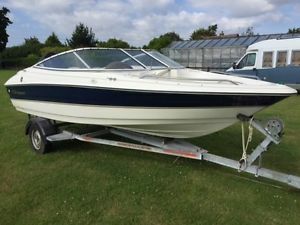 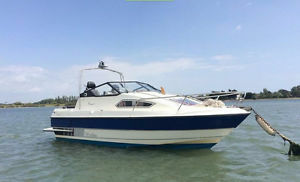 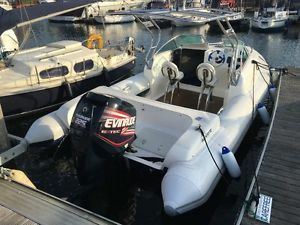 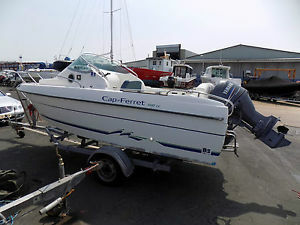 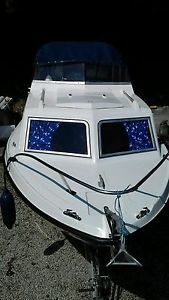 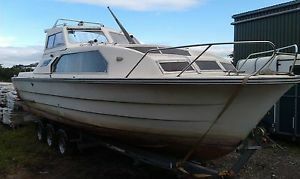 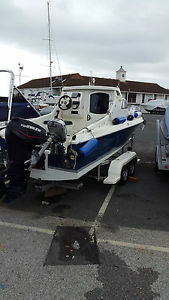 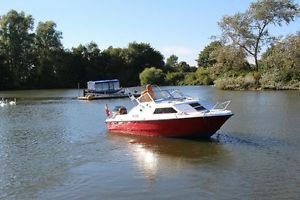 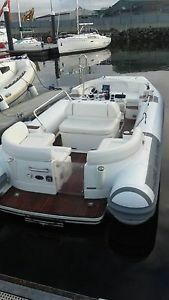 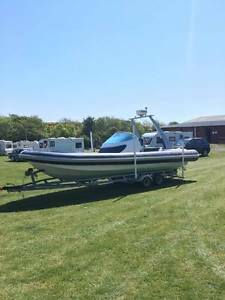 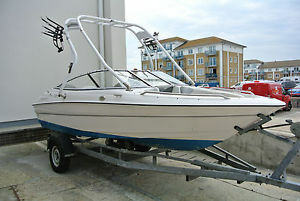 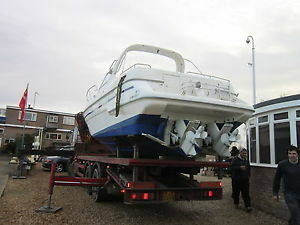 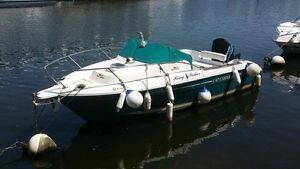 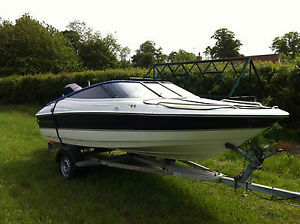 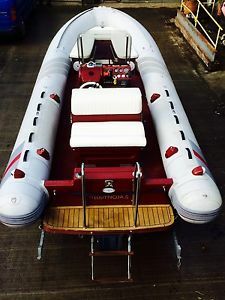 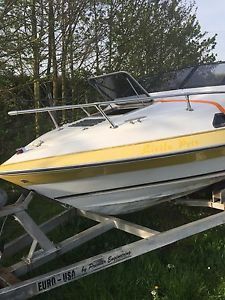 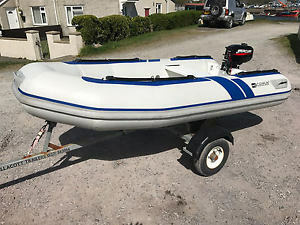 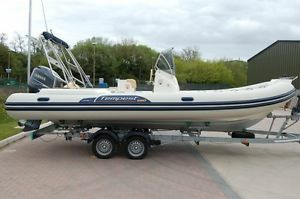 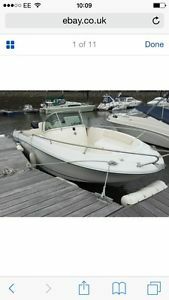 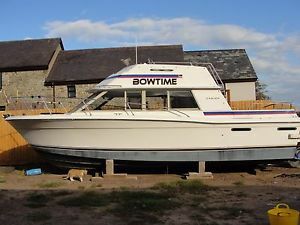 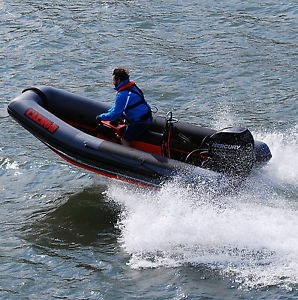 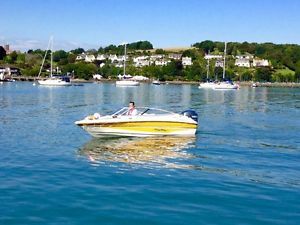 Cabin Cruiser Speedboat - 3.0 Mercruiser Inboard Engine - Can deliver! 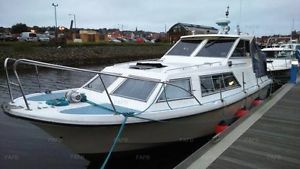 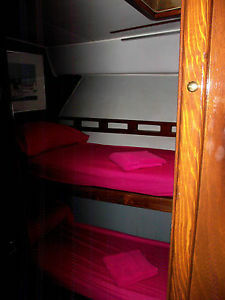 Cabin Cruiser. 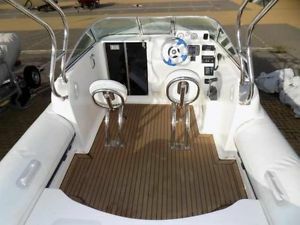 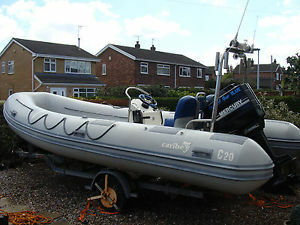 Alicraft Norstar 28 with twin 120hp mercruisers. 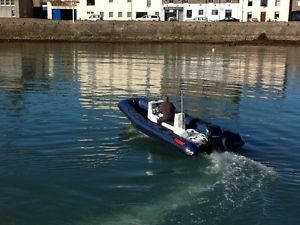 Nr Bristol now.